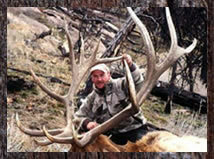 Archery hunts available for all species. 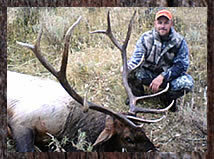 Elk Mountain Outfitters, LLC is an authorized permitee of the Medicine Bow – Rout and Shoshone National Forests and is an equal opportunity service provider and employer. 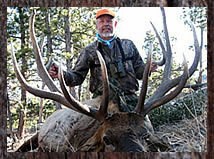 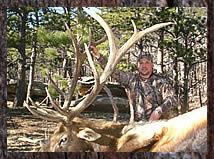 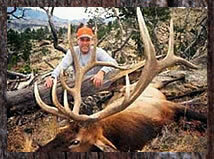 All content and images © Copyright 2009 Elk Mountain Outfitters, LLC.